READY TO VISUALIZE YOUR NEXT MOVE? 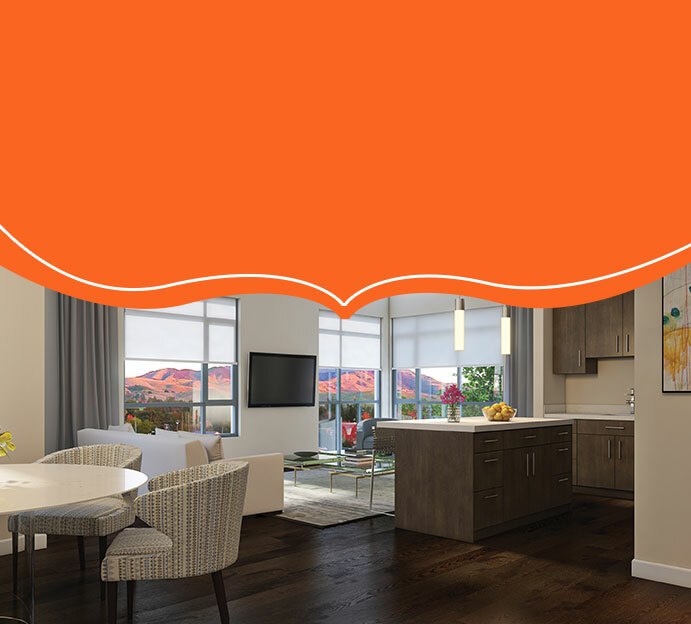 With the help of this easy-to-use digital planning tool, you can visualize how your furnishings and décor will fit into various floor plan options at Viamonte. Just click on the button below to view various floor plans for customizing and furnishing your new residence. You can also print your designs for future reference. Please note that the interactive feature works with the Flash extension which not every internet browser includes. Consult the settings function of your browser to see if Flash can be enabled. If not, we recommend trying a different browser such as Internet Explorer.